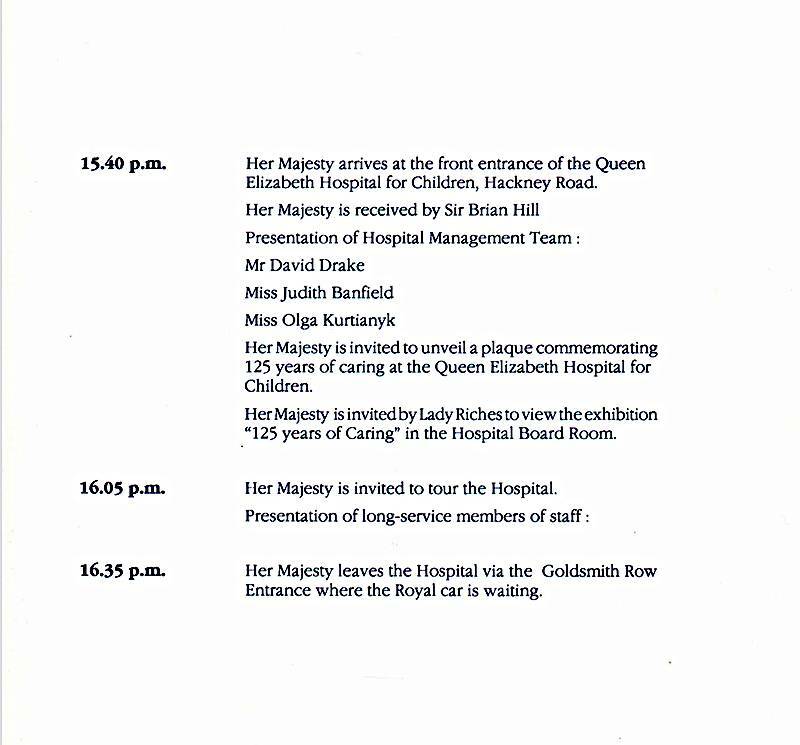 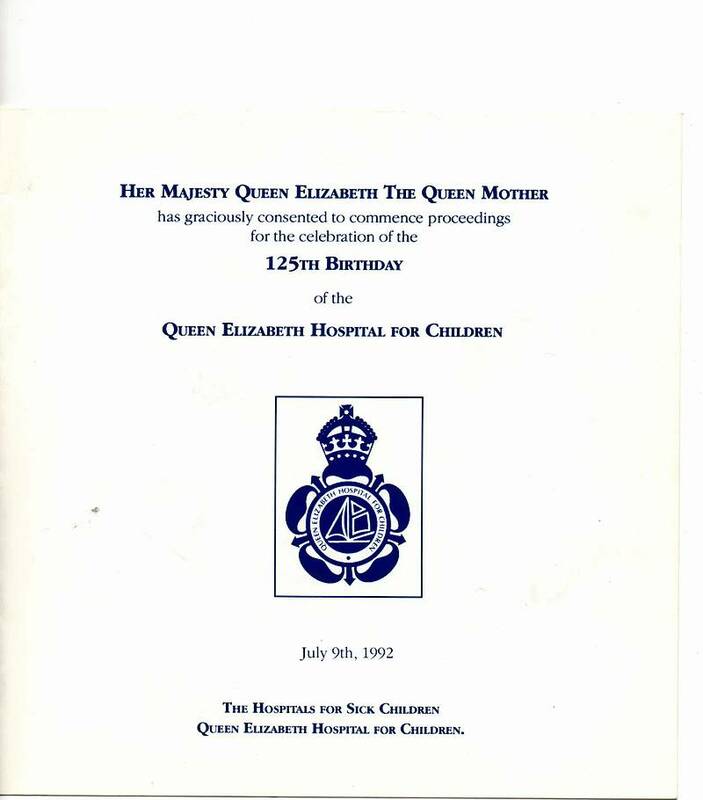 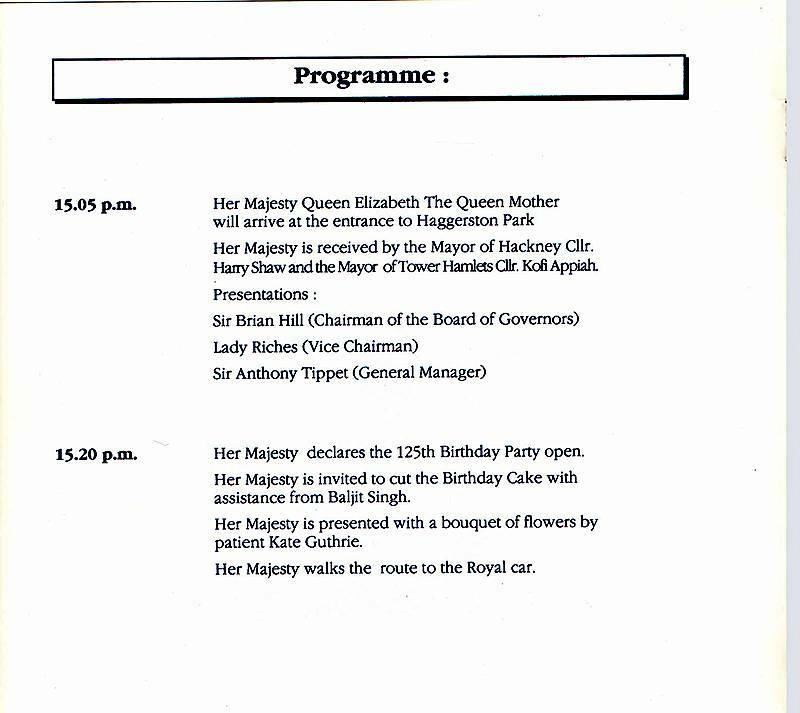 In 1992 the Queen Mother presided over the Queen Elizabeth Hospital for Children’s 125th birthday celebrations. 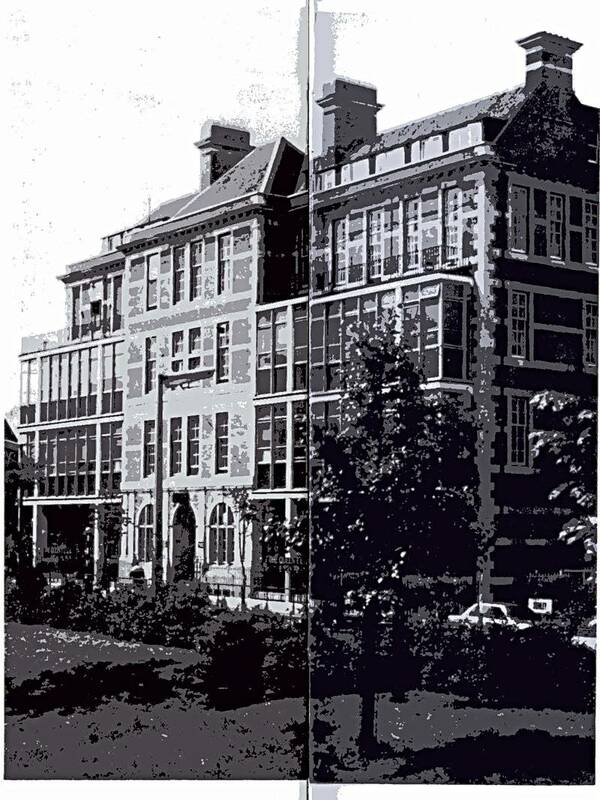 Opened in 1867 as the Dispensary for Women & Children in Virginia Row, Bethnal Green it moved to Hackney Road in 1868 and was renamed the North Eastern Hospital for Children. 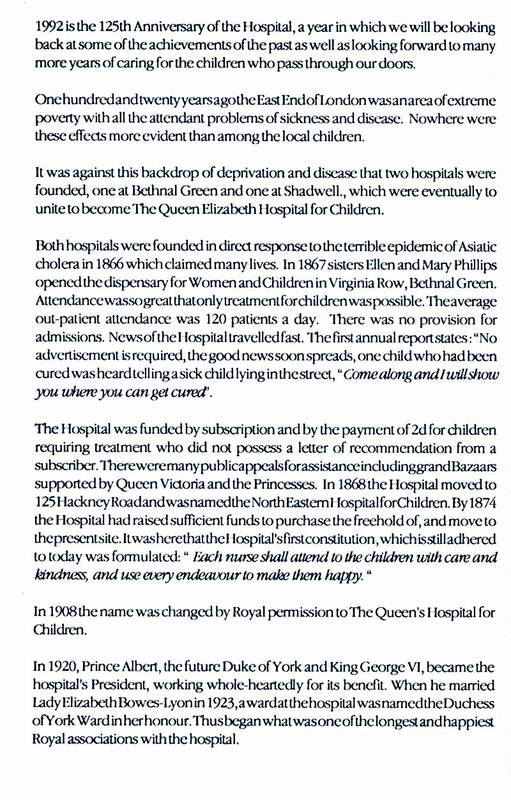 In 1908 its name was changed to the Queen’s Hospital for Children. 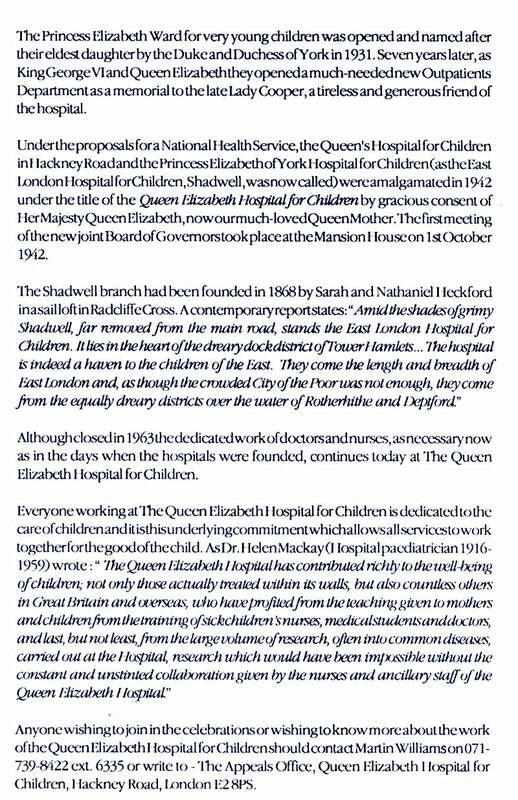 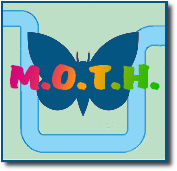 In 1942 it was merged with the Princess of York Hospital for Children (originally the East London Hospital for Children, Shadwell) and was renamed the Queen Elizabeth Hospital for Children. 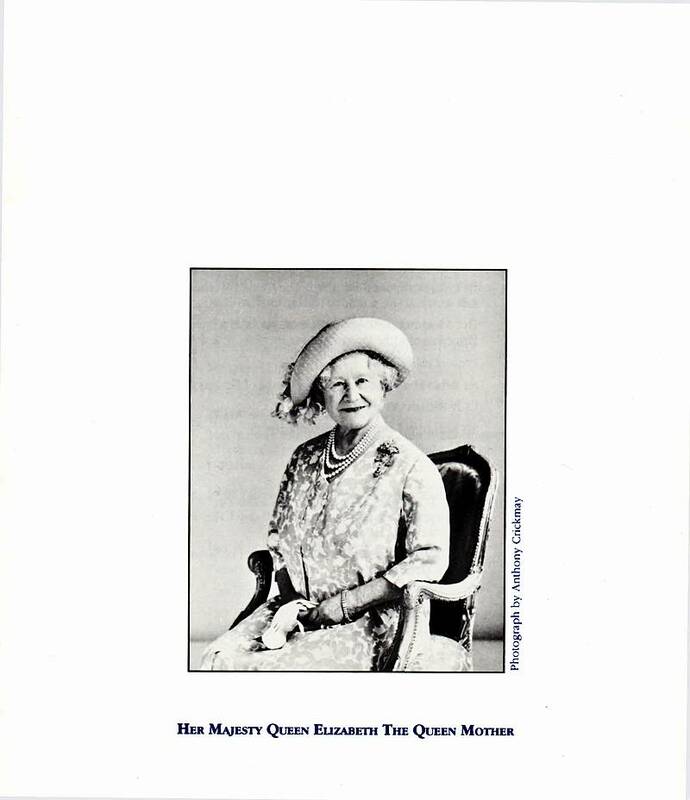 It only survived a few more years and closed in 1996. 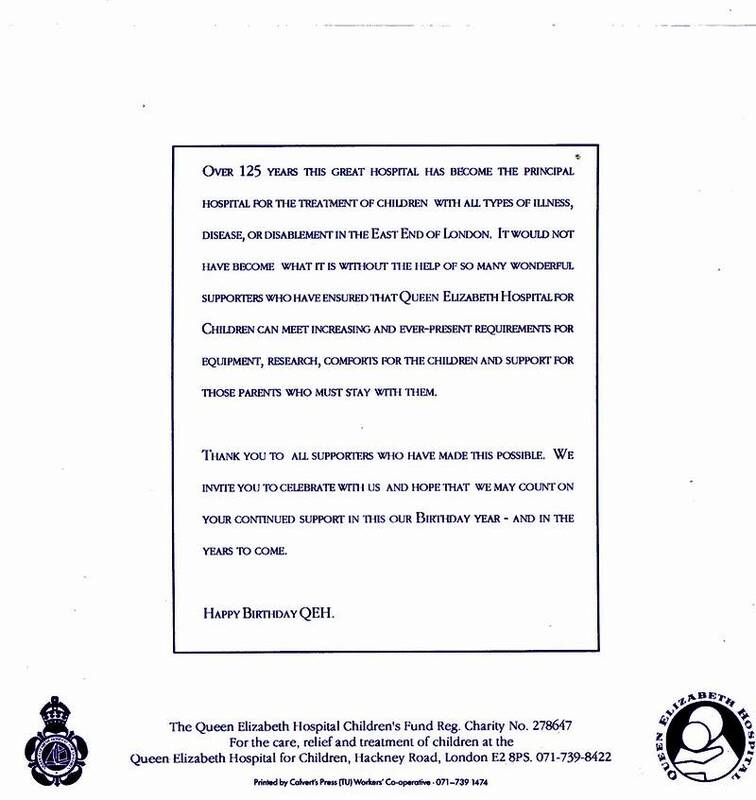 Its 0.64 hectare site is still awaiting redevelopment.